What makes this photo special? It is the beauty, character and emotion of the subject that was captured in this single shot by a Portrait Photographer. Can you do this? Definitely YES!! 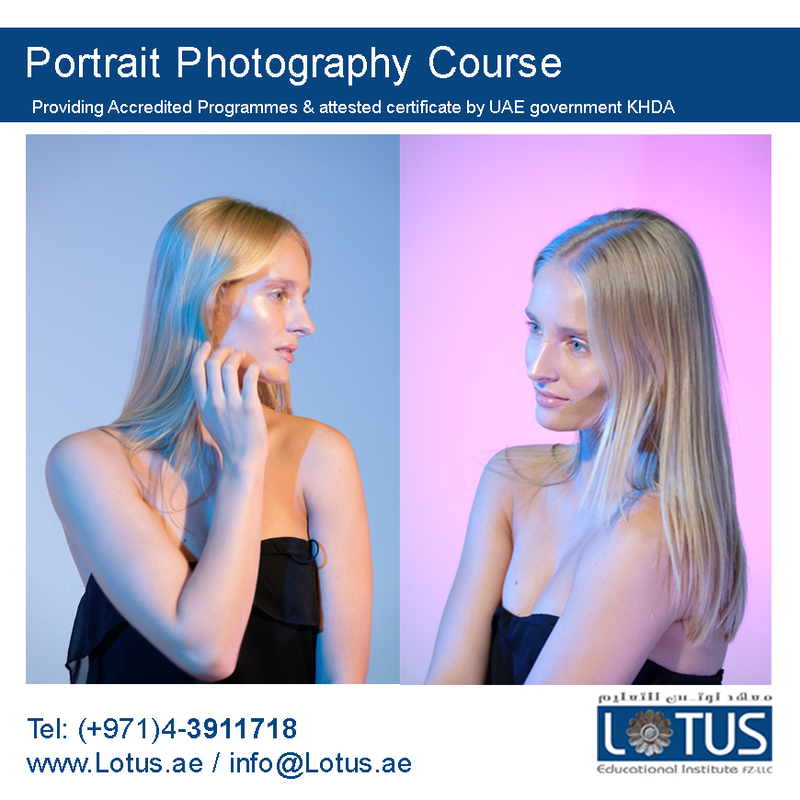 Sign up for Portrait Photography course at Lotus and we will guide you to become one of the best in this field!